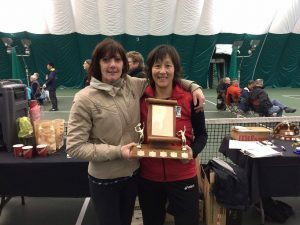 Western Canada Senior Indoor Nationals come to Victoria! 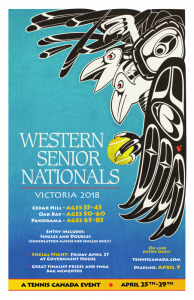 From April 25th-29th, the Western Canada Senior Indoor Nationals will take place in Victoria. 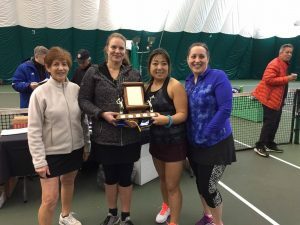 Matches will take place at all three Recreation Centres with indoor tennis facilities: Cedar Hill, Oak Bay, and Panorama. 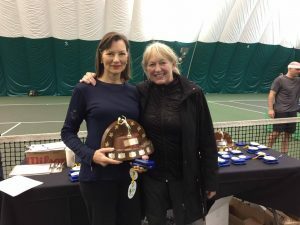 Entries are open until April 9th. 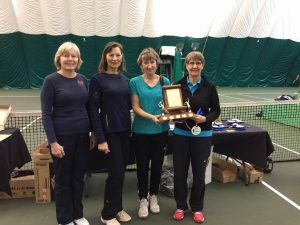 The AGM completed this weekend and a new board has been elected for the upcoming year. 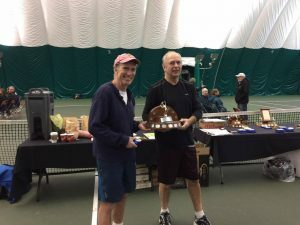 Thanks to our outgoing president, Steve Perks, and the rest of last years’ board for their work and dedication to the tennis community! 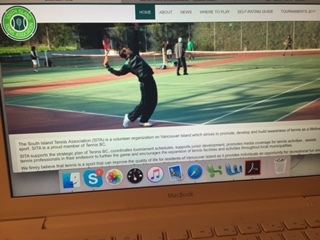 The 2017 South Island Tennis Association Brochure contains all the contact details of local tennis clubs and facilities as well as important dates and tournament information. 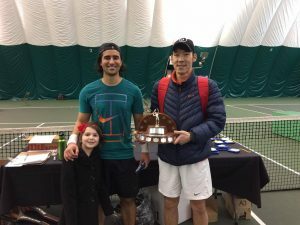 The revamped www.sitatennis.ca website will assist in the Associations goal of promoting Tennis across southern Vancouver Island by providing a hub for all tennis related activities including tournament information, coaching opportunities and facility updates, videos and competitions to win tennis related prizes. 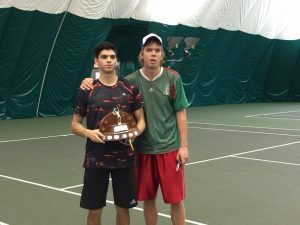 We hope you enjoy the website and encourage all players and coaches to share videos and photos on SITA’s Facebook page. 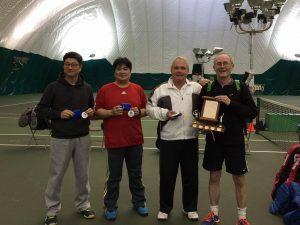 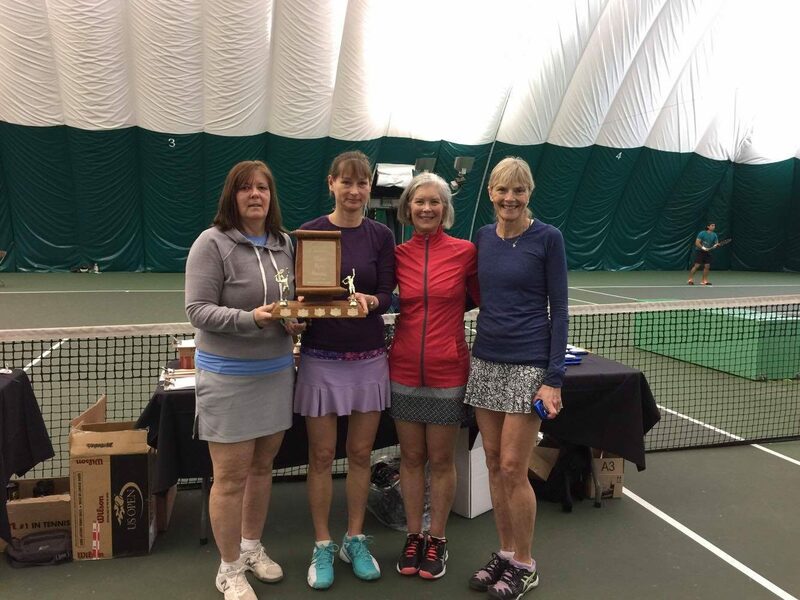 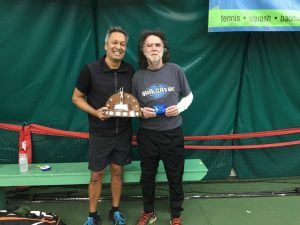 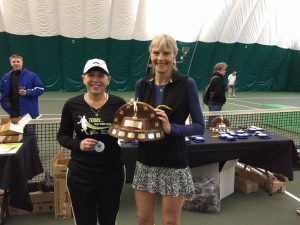 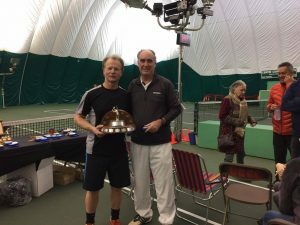 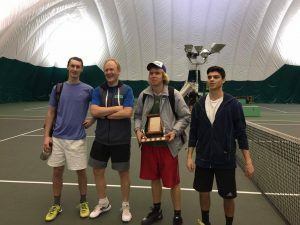 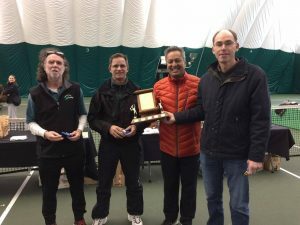 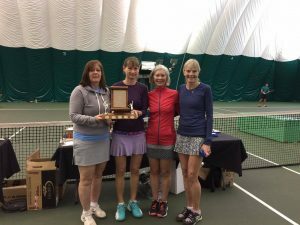 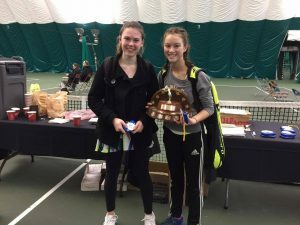 The 37th Annual New Year’s Classic took place between January 2, 2017 to January 15, 2017 at Oak Bay Recreation Tennis. 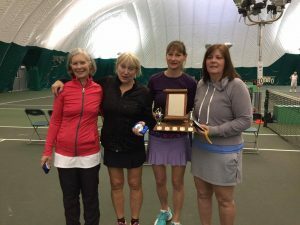 Congratulations to all the players and winners shown below. 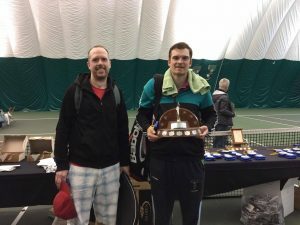 For tournament results click here!